Be part of this project! ...while making a video of a live musical performance and a short science video for each of the mountains we climb. 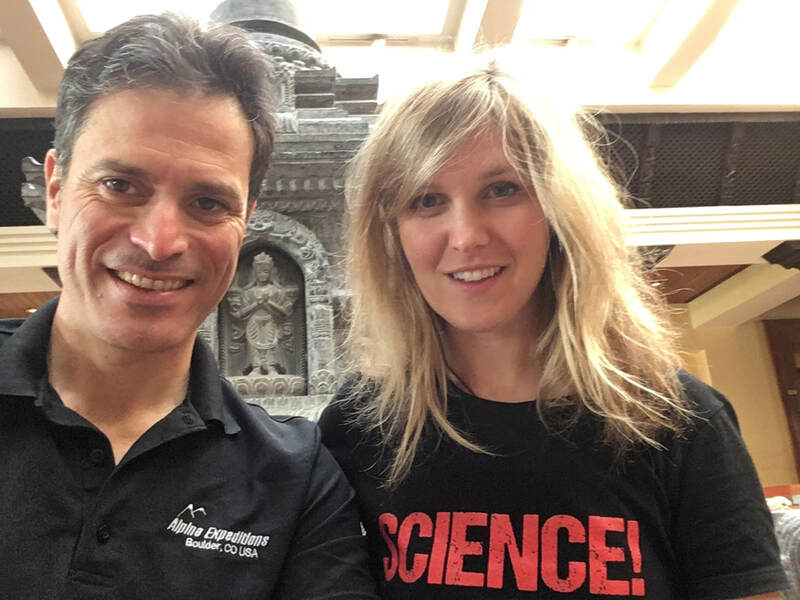 Ricardo Peña, mountain guide and professional musician, and Ulyana Horodyskyj, scientist and mountaineer, are on a journey to climb the 155 summits described above. You can see their progress on the Adventure Log page. Through Mountaineering, we would like to inspire people to have a healthier lifestyle with regular exercise, proper nutrition and contact with nature. Through Music, we would like to promote the value of culture. More specifically, we want to promote the appreciation and enjoyment of great musical works of a wide variety of musical styles and of great musicians around the world. Through Science, we would like to share fascinating scientific facts and show the value of scientific and rational thinking in everyone’s lives. We firmly believe much of human suffering and conflict stems from irrational thinking, dogmatism and misinformation. We believe rational thinking and education are one big part of the solution to these problems. The other main purpose of our mission is to CONNECT people locally, nationally and internationally to counteract the divisive thinking trends of our times and to illustrate the commonality of all human beings. To do this, we are sharing this grand adventure with the public through social media and email dispatches, as well as engaging the participation of as many people as possible. 1. 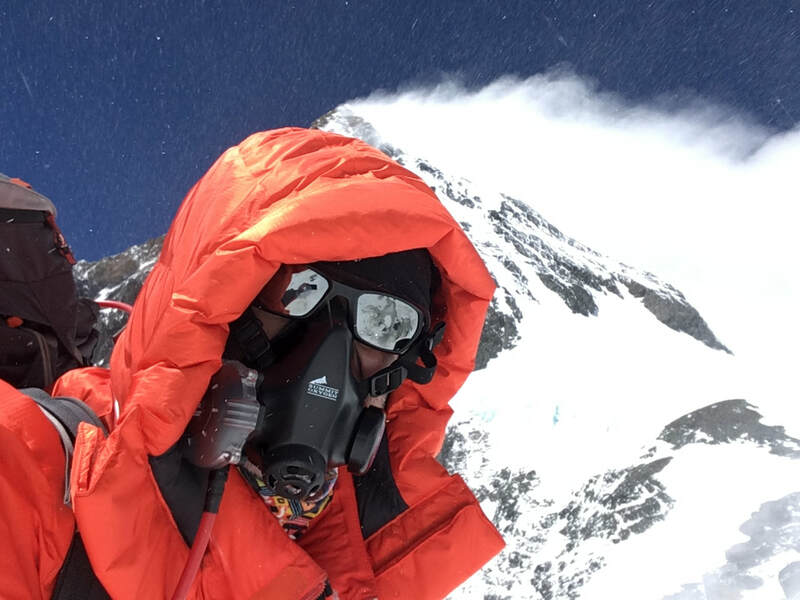 A mini trip report with photos, video and a brief narration of the climb or a brief text with details. 2. A video of a live musical performance featuring Ricardo and, when possible, local musicians from the region where we are climbing; or a video featuring Ricardo’s band performing a song that is relevant to the place or inspired by it. 3. Ulyana’s Science Shorts: short, fun and informative science videos inspired and/or related to the peak or the region where we are climbing. These videos will also illustrate the importance and benefits of scientific and rational thinking. Go to Adventure Log to see our past and upcoming climbs. You can find the related videos by clicking on any of the peak names. Join the adventure! With your donation you will support our mission and receive all our dispatches for each high point we reach: the trip report, Ricardo's music video, and Ulyana's Science Shorts. Making a donation is fast, easy, and much appreciated!